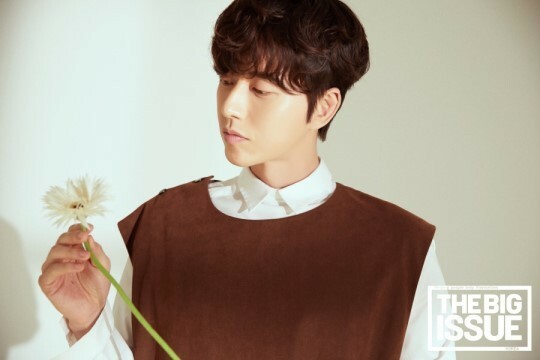 Nonprofit magazine The Big Issue sold out thanks to Park Hae-jin, who modeled for its cover, the actor’s agency said Wednesday. Park modeled royalty-free for the magazine’s two October issues, contributing to a charitable cause. The Big Issue helps the sustainable rehabilitation of homeless people by hiring them as magazine sellers dispatched in front of major subway station exits. 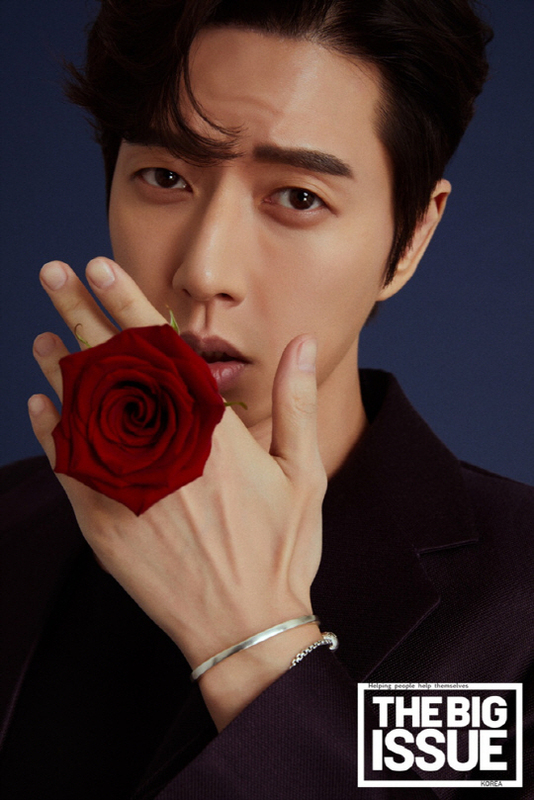 Park was featured on the two-part October issues, the first of which sold out within four days of its release. Following the success, the magazine’s publisher decided to bring forward the release of the second issue to Oct. 11, from the originally planned date of Oct. 20. Roughly 7,000 issues of The Big Issue are usually printed every month. However, when a top celebrity is featured on its cover, the magazine is printed in two segments, with 7,500 issues for each segment, resulting in a total of 15,000 copies for that month. 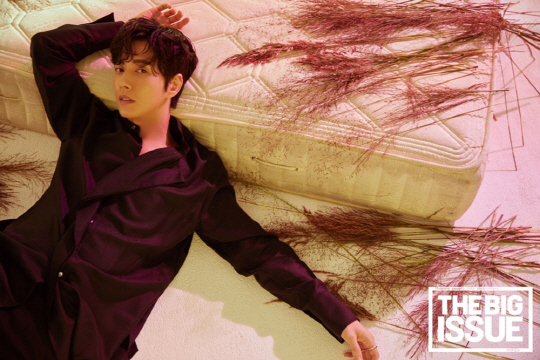 The first segment with Park Hae-jin had innocence as its theme, while the second segment will feature a more alluring theme. Meanwhile, Park is scheduled to hold a launching ceremony for his second batch of fan club members on Saturday at Woori Finance Art Hall in Olympic Park, Seoul. The agency anticipates that some 1,400 fans from 26 countries will participate.